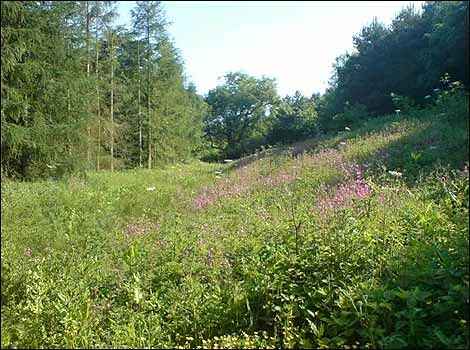 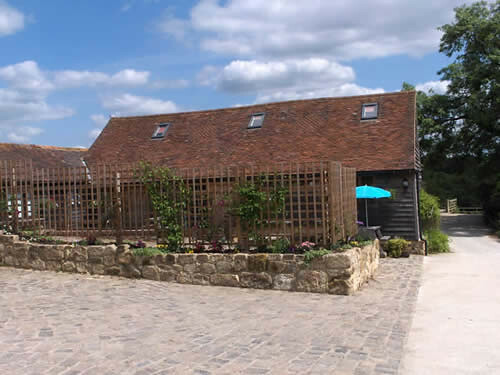 Riding Centre based in East Sussex with excellent facilities including XC course, riding lessons, schooling, breaking, bring your own horse or use ours. 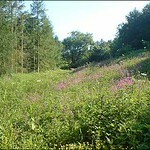 Riding holidays also available with lovely cottages to accommodate you. 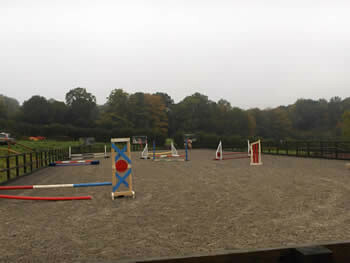 Livery spaces, friendly yard, clinics held by qualified instructor. 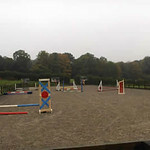 For more information visit www.equestriantrainingcentre.co.uk or call 01825 732002.